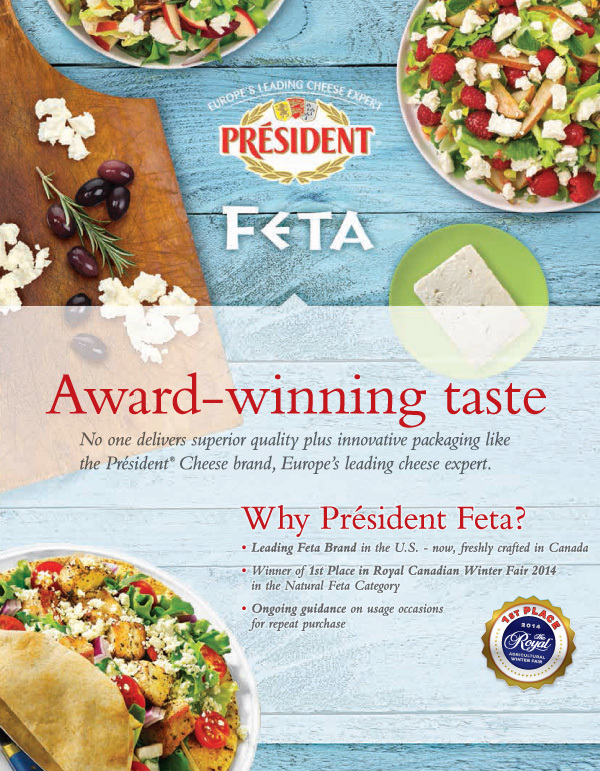 Leading Feta Brand in the U.S. 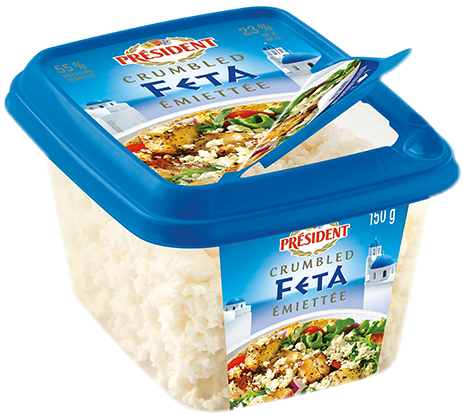 Winner of 1st Place in Royal Canadian Winter Fair 2014 in the National Feta Category. 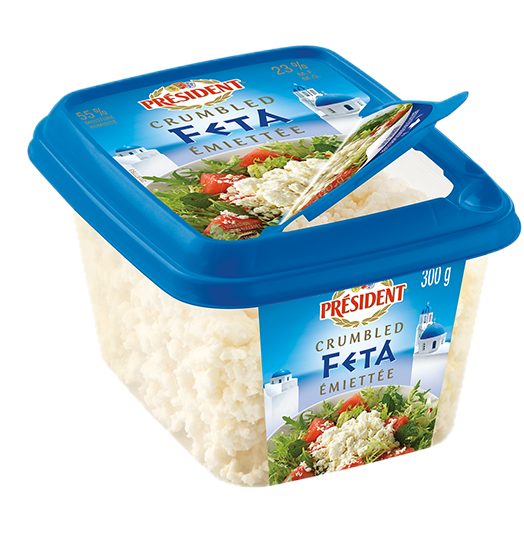 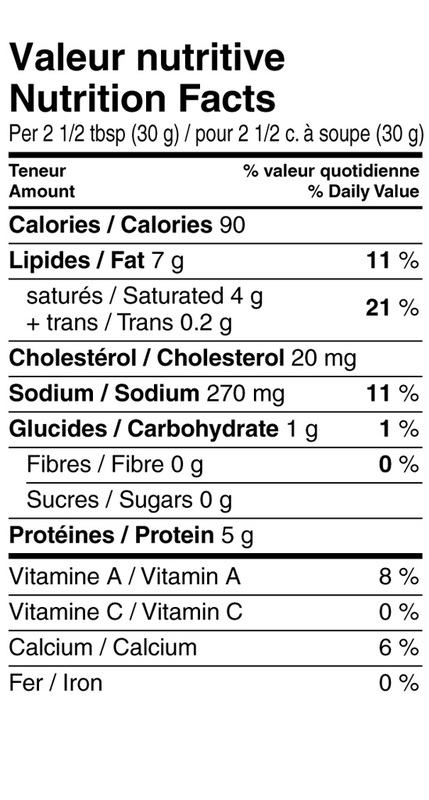 Ⓒ2017 President Cheese - Trademarks owned or used under licence by Parmalat Canada, Toronto, Ontario, M9C 5J1.